Somali Woman in US Beaten Unconscious by White Man While Trying to Help Another Muslim Woman. Groups supporting the victim have slammed the attack as a hate crime and have demanded a police investigation. A Somali woman was brutally beaten by a white man after she intervened when he was harassing another Muslim woman Saturday night, according to the Columbus chapter of the Council of American-Islamic Relations. 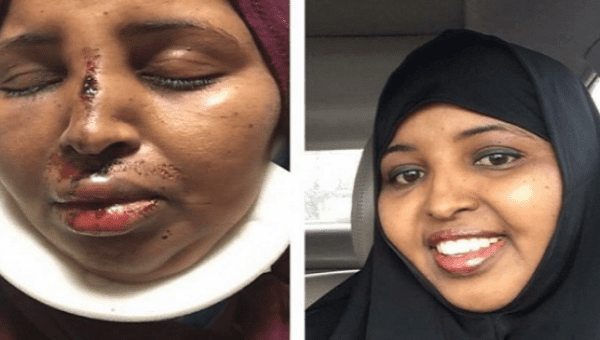 Rahma Warsame, a single mother, was beaten unconscious by the man, who yelled, “You will be all shipped back to Africa!” before brutally assaulting her. She was left with “four missing teeth, a badly swollen face, busted lips and a swollen nose,” according to the description in the crowdfunding campaign that was launched to support her. According to an update by CAIR, the attacker was interviewed by police, but released without charge. 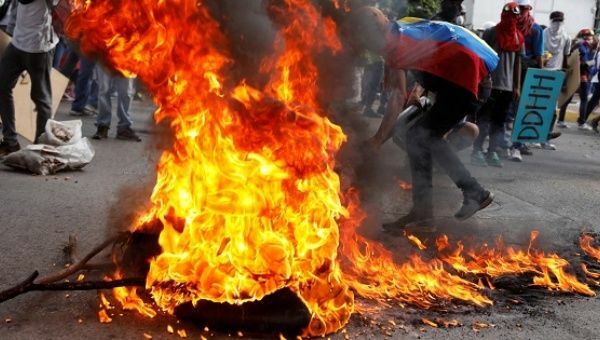 Venezuelan Youth Burned for ‘Being Chavista’ Dies from Injuries. Orlando Jose Figuera suffered burns on 80 percent of his body in a heinous attack the government has dubbed a hate crime. The Venezuelan youth who was beaten and set on fire by violent anti-government protesters in Caracas two weeks ago has died from his injuries, government officials reported Saturday night. Orlando Jose Figuera was burned alive on May 20 in Caracas’ Altamira neighborhood, one of the capital’s affluent areas, after opposition protesters suspected that the 21-year-old Black man was a government supporter.